A high performance organization is a company that is considered more successful than its competitors in areas such as profitability, customer service and strategy. For a company to be high performing, it's vital that its mission statement aligns with its business strategy. Hiring employees with a personal outlook that is similar to the company's strategic approach also helps. Employees should have a clear idea of company strategy and values so that they can be effective in their jobs. A high performing organization knows that serving its customers is its primary function. 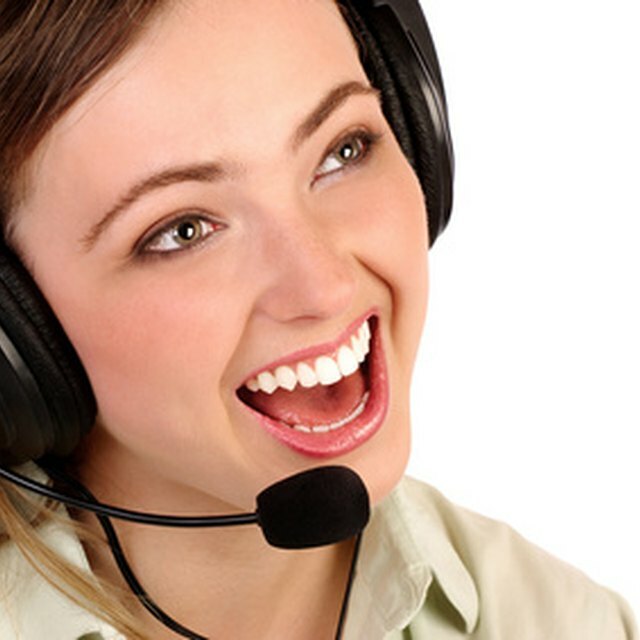 It works diligently to provide the best customer service possible. However, high performance is not just about excellent customer service; it is also very important to use customer information effectively to determine future services and products. All employees must be personally invested in the company's goals and must understand their roles and influence in the organization. Managers and supervisors must show leadership by understanding their subordinates' strengths and how to properly utilize them. Employees must understand that their behavior personally affects the company and its performance.